Driven by information technology, the digital economy has changed not only the means of production but also people's lifestyles. The Internet has driven a shift in consumption and service patterns, as well as generating new productivity. With the deepening of this new round of the industrial revolution, global interconnected wisdom will inevitably build a human society with common methods of production, resource pooling and wealth sharing. Countries are becoming rivals in smart manufacturing. From the Industrial Internet of the United States to Industry 4.0 of Germany and China Manufacturing 2025, in the integrated development of industrialization and informationization, the trend is to intelligent manufacturing. On the one hand, intelligent manufacturing brings about the transformation and upgrading of industry from automation and mechanization to synergy and intelligence. On the other hand, it also brings a wide range of social changes and cultural transformations to global society. Worldwide interconnected intelligent manufacturing will support the global allocation of production resources and unify production equipment. From this emerges the sharing economy and a constant fracturing and reshaping of the order and balance of the world. 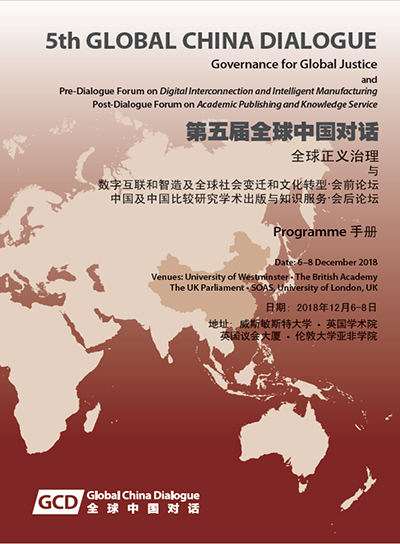 In such an unprecedented technological, cultural and social transitional stage in world development, we are pleased to announce a forum on ‘Digital Interconnection and Intelligent Manufacturing: Social Change and Cultural Transformation in the Global Society’, initiated by the Global China Institute, Lau China Institute, King’s College London, the China Media Center of the University of Westminster, and the Agile Think Tank，the executive body of the China Management Science Society (CMSS). 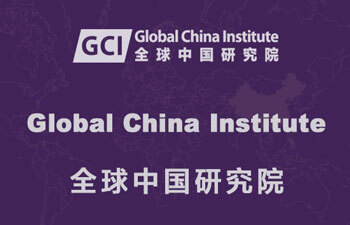 As the Pre-Global China Dialogue V event it is hoped that it will serve as an important opportunity to gain cutting-edge information and insights into intelligent manufacturing in the digital economy era, and build a platform for smart sharing and resource cooperation for all who are interested in related fields. 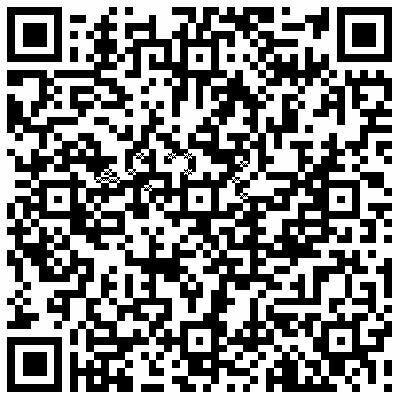 The above title is adapted from the China's development style in order for you to share our resources in a timely fashion. There is still a huge amount of work to be done. Your understanding, participation and generous support are highly appreciated!